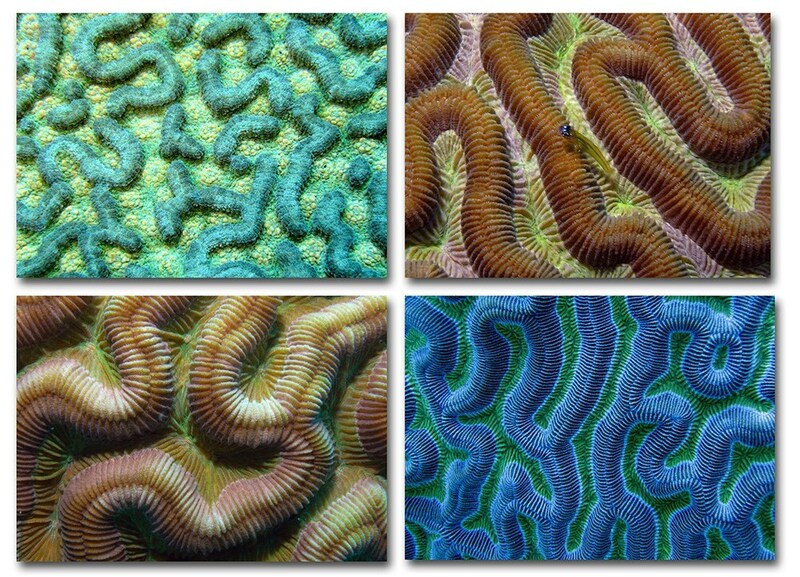 This is a set of 4 prints from my colorful coral maze underwater photography series. 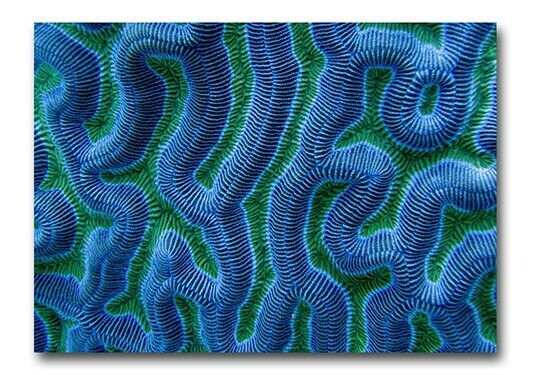 Brain corals form wonderful abstract natural patterns, perfect as wall art and nautical home decor. 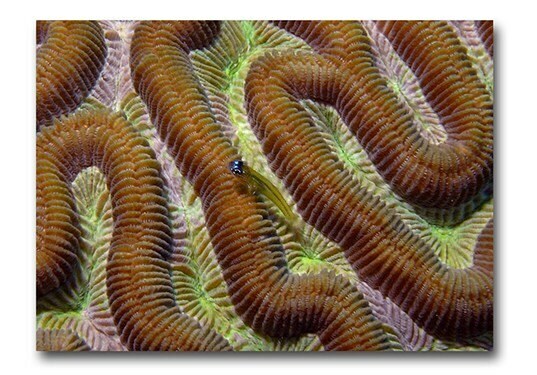 You save by purchasing a set of prints, individual 4x6 prints are $12. 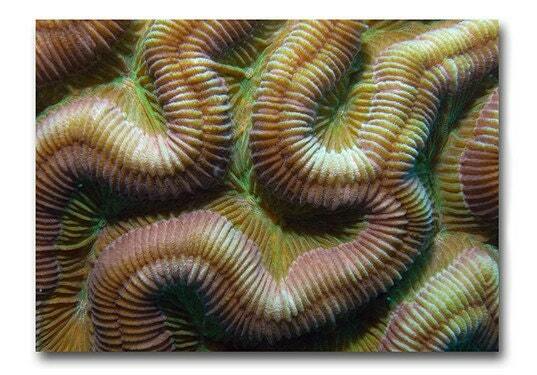 My 4x6 fine art photography prints are printed on archival professional photo paper. I sign and date the back of each print. Prints are shipped flat and protected in an archival plastic bag. 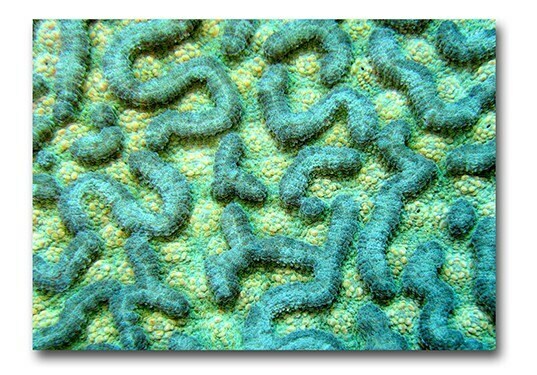 Images © Terence Zahner, all rights reserved.